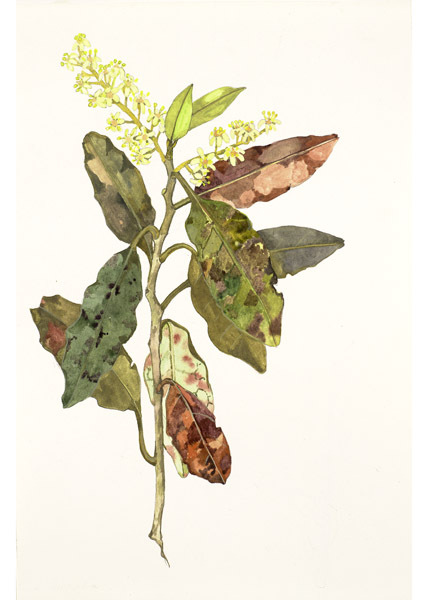 This exhibition features botanical artist Nancy Adam’s exquisite watercolours and drawings, created over a 50-year period. 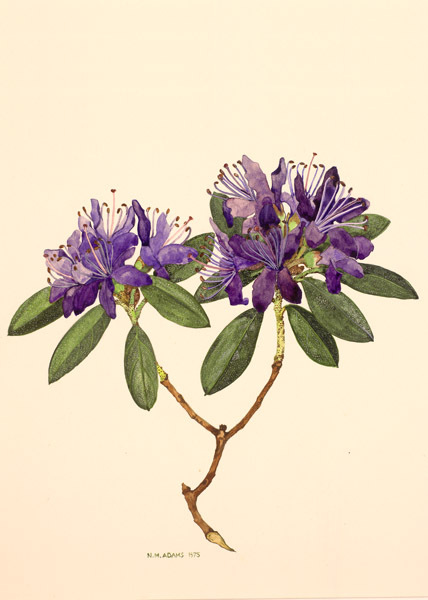 Despite never having been exhibited, Nancy’s watercolours and drawings are widely known due to the many botanical books that she has written and illustrated. Yet, for the most part, the printed illustrations have never done justice to the vivid coloration of her watercolours, nor the exquisite delicacy and subtlety of her drawing. This exhibition is an opportunity to view Nancy’s work in its original freshness. 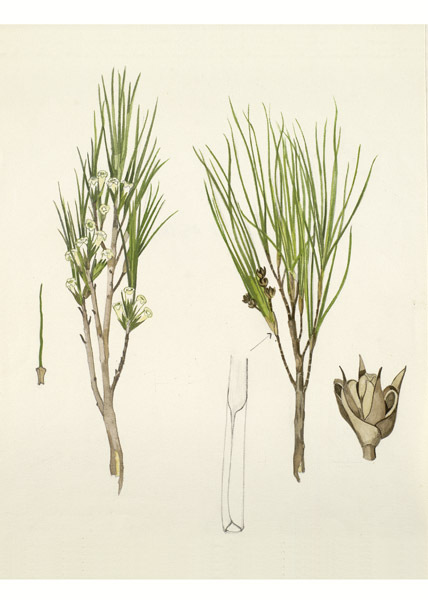 Nancy became the first botanical artist for the Botany Division of the Department of Scientific Research in 1943. 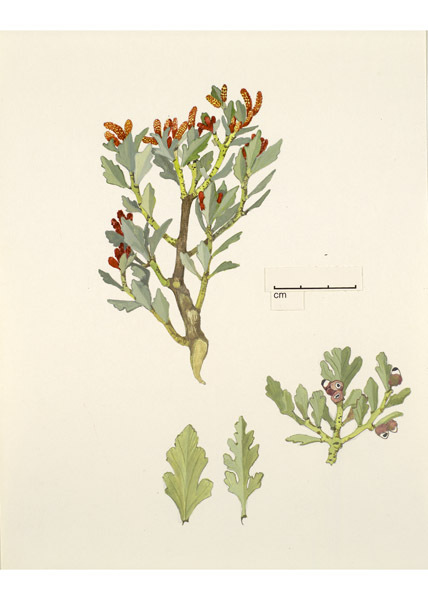 Since then, her contribution to botany in New Zealand has been frequently acknowledged during her career. 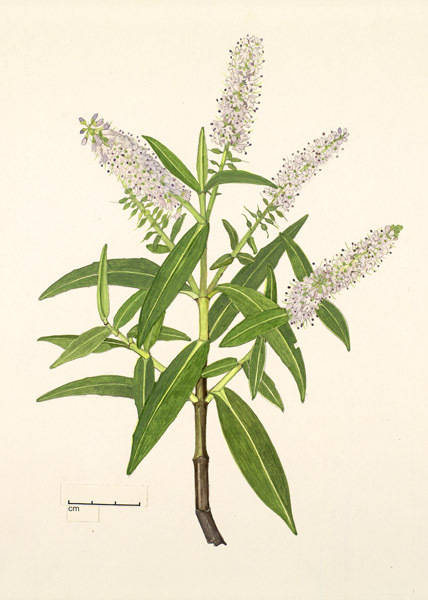 She was awarded the Queen’s Service Order in 1989 and a 1990 Commemorative Medal for services to New Zealand botany. Since her retirement in 1987, Nancy he has been an honorary research associate of the Museum of New Zealand. 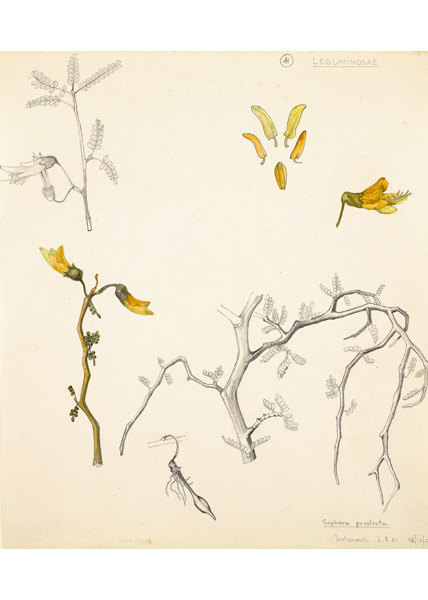 The Botanical Drawings of Nancy Adams was curated by Fiona Hall.